I don’t know why it took me so long, but I’ve finally put up a Facebook page for the Antietam on the Web site. This gives readers another channel for communication and comment, and is an opportunity for me to easily highlight the latest content on AotW. And maybe some new folks will find us this way. 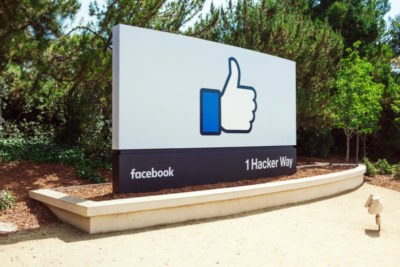 If you’re on Facebook, please do stop by and say hello! 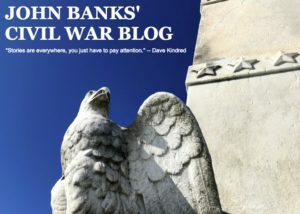 AotW Member Greg Walden has contributed the first new Featured Article for Antietam on the Web in many moons. It’s a fascinating look at a small unit from Kentucky without a home until it joined forces with volunteer companies from Arkansas passing through Nashville on their way to Virginia in June 1861. Greg introduces the subject by saying that [m]ost of the Southern states were represented by units in the Army of Northern Virginia at Sharpsburg, but Kentucky is not usually thought of as one of them. 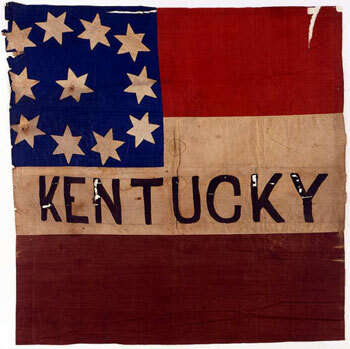 However, a Kentucky unit was present at Sharpsburg; the only outfit from that state in Lee’s army. 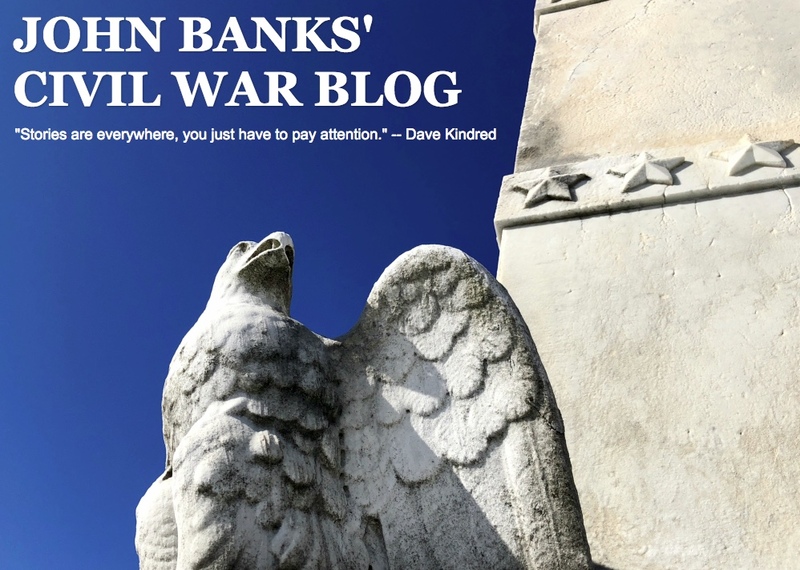 He explores the origins and personalities of the unit and their role in action with the 3rd Arkansas Infantry at Sharpsburg on 17 September 1862. I invite you to enjoy Kentuckians in Lee’s Army at Sharpsburg: The Blackburn Guards now online in the Articles & Exhibits section of Antietam on the Web. Thanks Greg!